In addition to being able to supply and fit our own uprated braking systems, we can also offer other upgrades which will enhance the driveability of your classic, without spoiling the all important original character of the car. These include five-speed gearboxes, electrical upgrades, power steering conversions and handling kits. 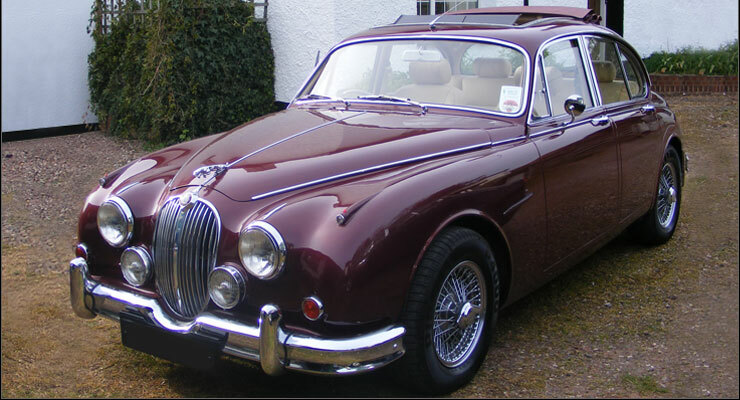 We are also involved in historic competition preparation and carry out regular classic car maintenance. If you would like to know more or would like to discuss your specific requirements, please do not hesitate to contact us.